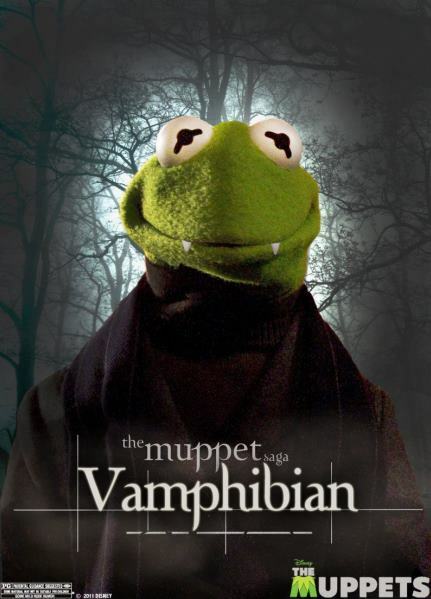 We can't get enough of the Muppets spoofs being released in anticipation of the movie premiere on November 23, and today's Twilight send-up gave me an extra big smile when I saw Kermit the Frog as a vampire. 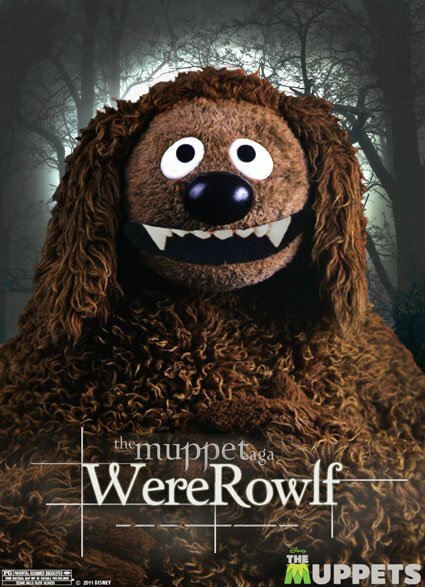 Check out Kermie and Rowlf the Dog as Jacob after the jump! 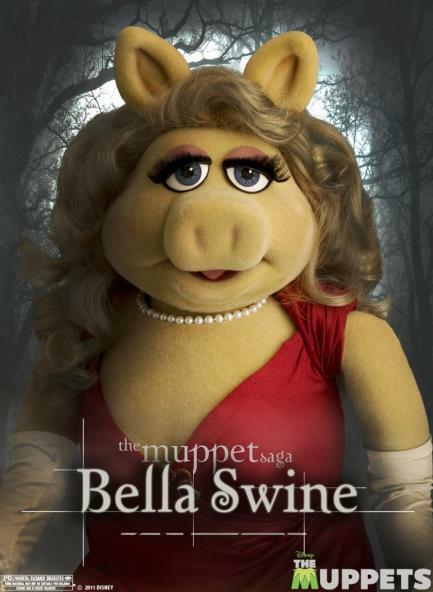 I am so glad the muppets are back, I missed them. Thanks, Jason Segel!